How much my account information is safe, while making online payments ? How to enable SRPK Card Payment mode ? What are the different Modes of Payment? or How can I pay for SRPK Card ? Why is it Important to enable SRPK Card Payment Mode ? 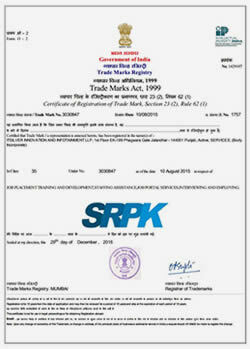 What are the Bank Account Details of SRPK ? Can I get any receipt after the transaction of Payment ? 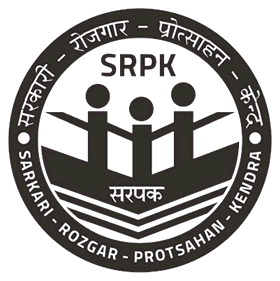 Can I get my SRPK Card at home through Cash on Delivery (COD) ? What is Convenience Fee and Direct Mode ?